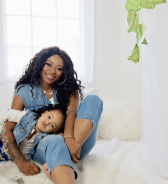 DJ Zinhle (born Ntombezinhle Jiyane on 30 December 1983) is a South African DJ, occasional actress and businesswoman who shot to fame with her single, My Name is. She was a resident DJ on the SABC 1's dance show Jika Majika and hosted her own radio show on YFM. DJ Zinhle portrayed the character of Faniswa on etv's soap opera Rhythm City and portrayed the character of Thuli in the etv Anthology Series eKasi: Our Stories. 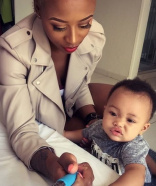 DJ Zinhle was born Ntombezinhle Jiyane on 30 December 1983 in Dannhauser in the KwaZulu-Natal province of South Africa. She has four other siblings. Her brother is Zakhele "Zak" Jiyane and she credits him for to teaching her how to DJ. She also has a sister, Gugu Jiyane. Her mother is Jabu Jiyane. DJ Zinhle went to Siyamukela High School in Emadadeni township of Newcastle in the KwaZulu-Natal province. DJ Zinhle credits her brother for her career as a DJ. She has previously stated that she never planned to become a DJ, however, her brother Zak Jiyane owned a company that rented out sound equipment and would often teach her how to DJ. 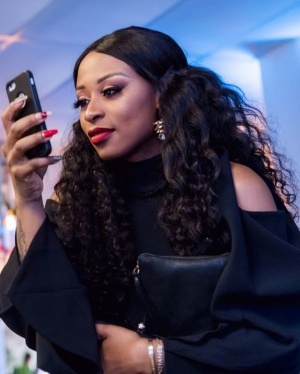 While she was helping out her brother at the event, the scheduled DJ was delayed and DJ Zinhle stepped in to assist and the event would mark the earliest stages of her career. It would not be until 2006 when she joined the SABC 1 dance competition show Jika Majika where she served as the resident DJ until 2012. During this period DJ Zinhle's profile rose steadily; in 2008 she performed in the United Kingdom cities of Bradford and London for the Youth Day celebrations in the company of fellow South African DJs including DJ Sbu, Vinny Da Vinci, DJ Christos and Oskido. In 2009 she released her debut album Feminine Touch : Mixed By Dj Zinhle and in 2012 she was one of the featured artists in the album Kalawa Jazmee 2012 Pre-Release. 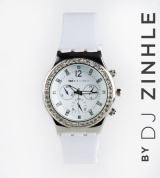 In 2013 DJ Zinhle release her second album My Name Is (Remixes) featuring Busiswa. 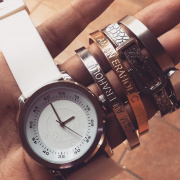 In February 2013 DJ Zinhle launched a jewellery company and brand Era by DJ Zinhle. As of 2018 the company has offices in Bryanston, Johannesburg. It operates an online shop and two traditional shops; one in Newtown, Johannesburg Gauteng province and another one in Glenwood, Durban in the KwaZulu-Natal province. 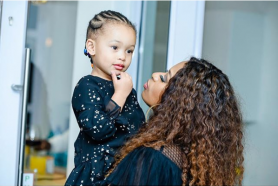 DJ Zinhle dated famed controversial rapper AKA and mothered his child Kairo Owethu Forbes. The relationship ended following reports of infidelity by AKA with South African it-girl Bonang Matheba. In an interview MacG on Podcast and Chill with MacG she was asked about her sexuality. "When I first met you, I thought you were a lesbian dude, I’m not gonna lie. When I first met you, you used to always chill with this girl. I never saw you with a guy… And you’re dressing in, like, tomboy clothes." MacG said to DJ Zinhle. "A lot of people seem to think so. It’s so weird. I don’t know if there’s a lesbian look. I mean there’s nothing wrong with being lesbian. 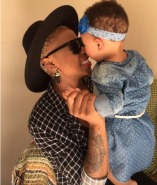 I am definitely not a lesbian and it is a fair judgement," DJ Zinhle. responded.. This page was last edited on 26 November 2018, at 16:34.